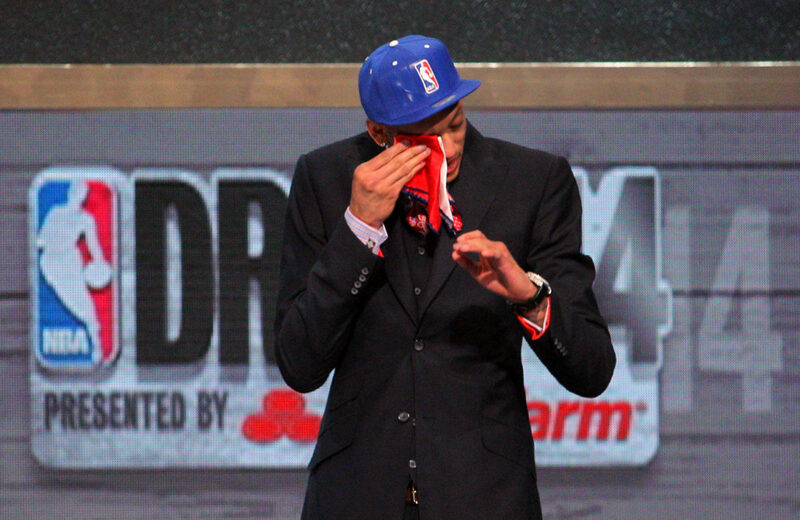 Isaiah Austin, whose NBA career was derailed before it began because of a rare genetic disorder that affects his heart, has been cleared to play basketball again and is mulling several overseas offers. The former Baylor center, who left school after his sophomore season to enter the 2014 NBA Draft, was diagnosed with Marfan syndrome, which affects the body’s connective tissue. According to the Mayo Clinic, complications from Marfan syndrome can weaken the aorta, the artery that supplies blood from the heart to the rest of the body. 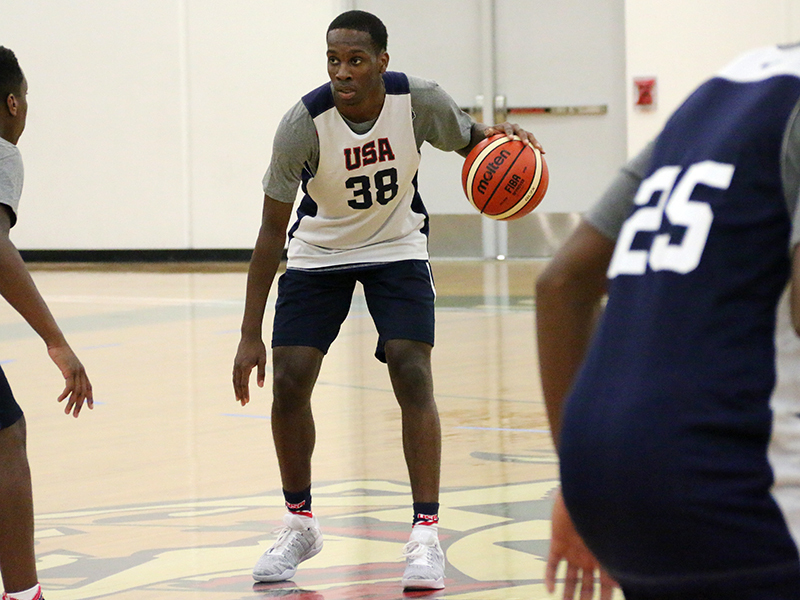 Matt Coleman, the 6-foot-1, 174-pound point guard from Oak Hill (VA) Academy, could commit on Dec. 15th but might also announce Jan. 16th. Both games will be televised by the ESPN networks. Oak Hill coach Steve Smith initially told ZAGSBLOG the “plan” was for Coleman to announce Dec. 15, but Coleman also mentioned the Jan. 16 date to Eric Bossi of Rivals. 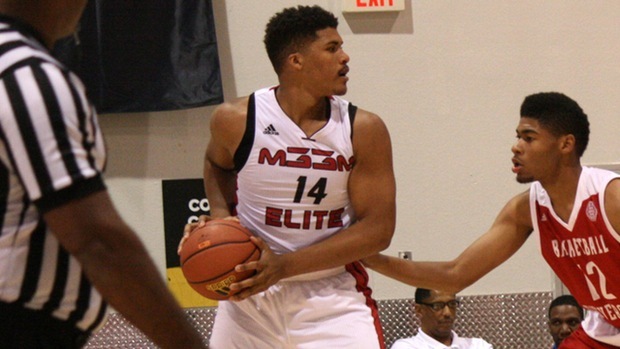 Coleman is considering Duke, Texas and Stanford. Oak Hill, ranked No. 2 by ESPN.com, plays No. 3 Sierra Canyon (CA) at 9 p.m. on Dec. 15 on ESPN or ESPN2. Oak Hill then faces Nathan Hale High School (WA) at 1 p.m. on Jan. 16. DURHAM, N.C. (AP) — Grayson Allen scored 24 points, Luke Kennard added 20 and No. 5 Duke beat Michigan State 78-69 on Tuesday night in the ACC/Big Ten Challenge. 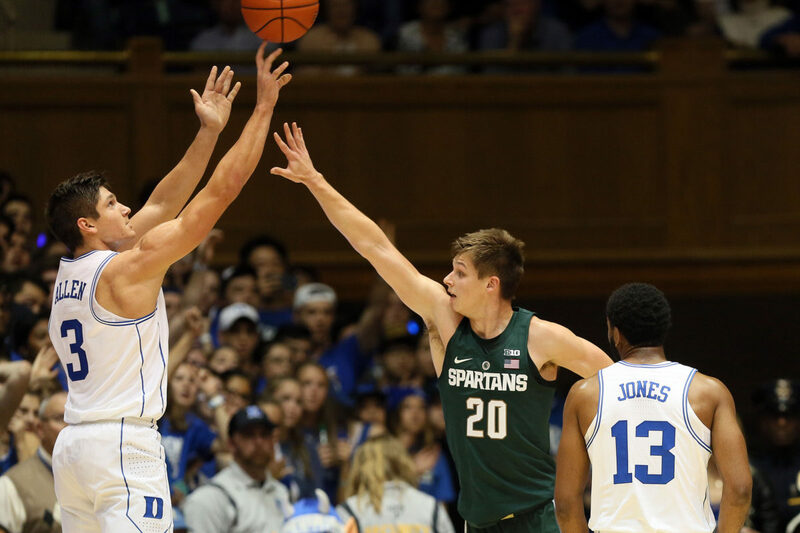 Amile Jefferson had 17 points and 13 rebounds while freshman Frank Jackson finished with 11 points and keyed a timely 11-0 run for the Blue Devils (7-1). 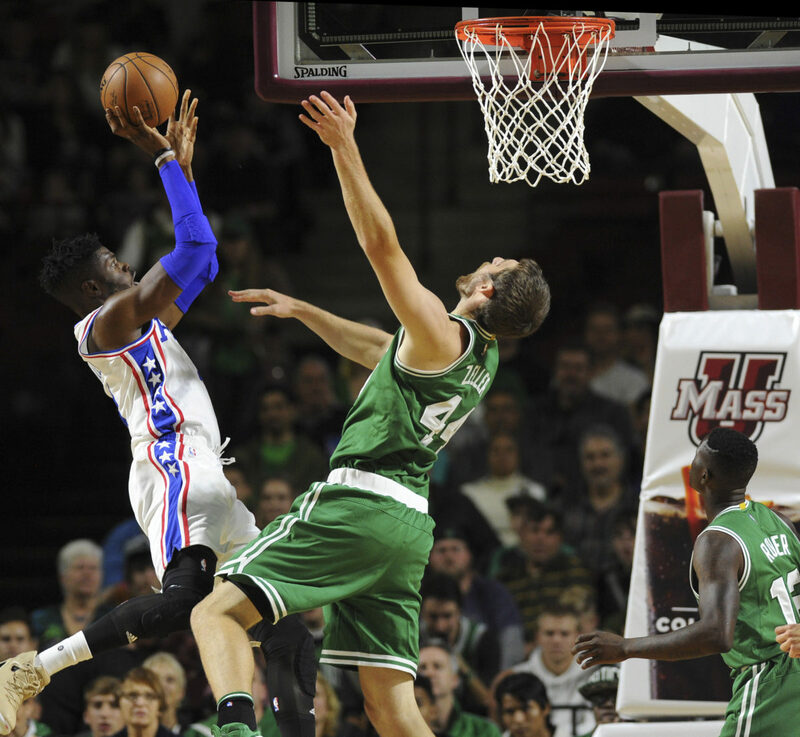 They won their fourth straight despite shooting just 27 percent from 3-point range. Eron Harris scored 14 points for Michigan State (4-4). Playing their first game as an unranked team since March 2015, the Spartans had 18 turnovers and star freshman Miles Bridges was held to 11 points — six fewer than his team-leading average — on 4-of-13 shooting. COLLEGE PARK, Md. 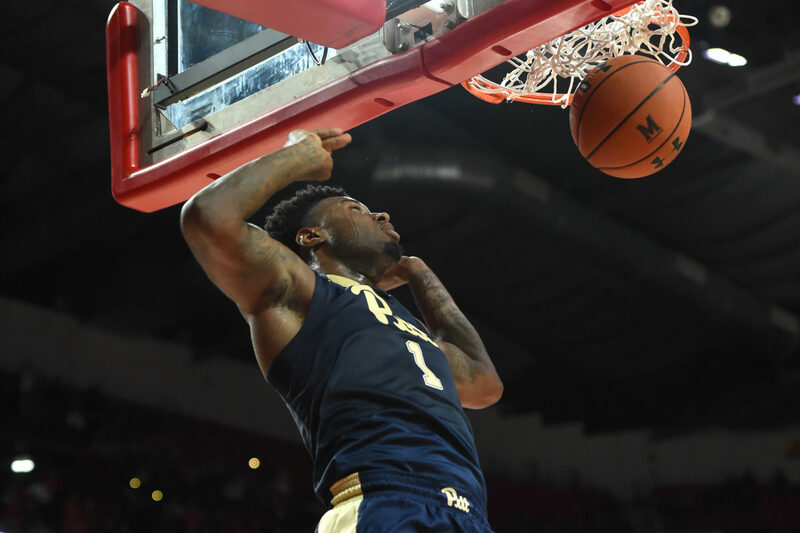 (AP) — Jamel Artis scored 15 of his 22 points in the decisive first half, and Pittsburgh held off previously unbeaten Maryland 73-59 Tuesday night in the ACC/Big Ten Challenge. The Panthers (6-1) shot 67 percent from the floor before halftime, including 5 for 10 beyond the arc, and used a 25-4 run to turn a 16-15 deficit into a 40-20 lead. It was 51-26 with 15:45 remaining before Maryland (7-1) closed to 63-55 with three minutes left. But the Terrapins could not complete the comeback. MADISON, Wis. (AP) — Nigel Hayes nearly notched a triple-double, Ethan Happ had 24 points and 13 rebounds and zone-busting guard Bronson Koenig scored 20 points as No. 17 Wisconsin beat No. 22 Syracuse 77-60 on Tuesday night. Playing mainly out of the high post, the 6-foot-8 Hayes played perhaps the finest game of his career, finishing with 11 rebounds, 10 assists and 9 points, missing a free throw late that would’ve given him the triple-double. 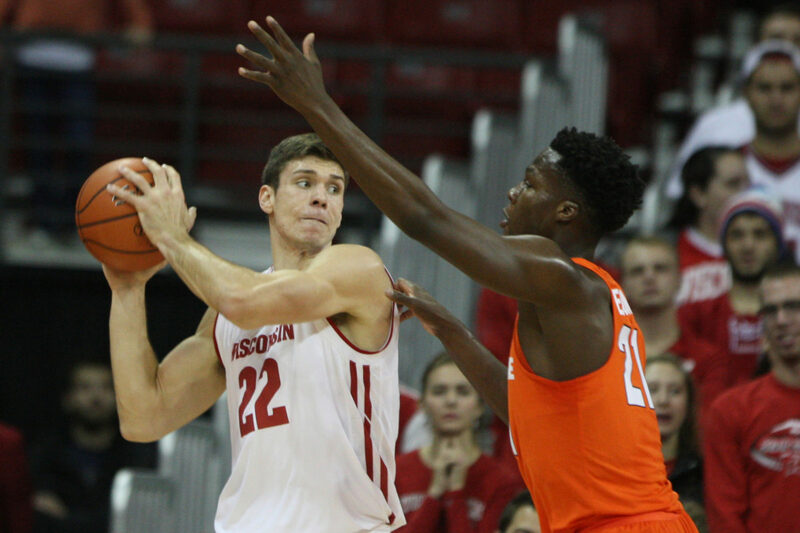 Koenig, the seasoned senior guard, was 6 of 9 from 3-point range, and the Badgers (6-2) shot 48 percent overall (11 of 23) from behind the arc against the Orange’s 2-3 zone. Wisconsin led by as much as 17 in the second half before Syracuse (4-2) went on a 6-0 run capped by John Gillon’s layup with 11:25 left. Two Wisconsin turnovers in that span with Koenig on the bench gave Syracuse the opening.